Minds in Bloom is thrilled to welcome Sara from Sara J Creations to the blog today! 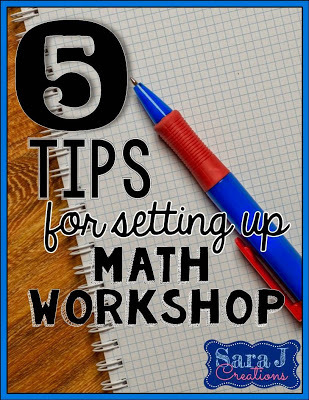 She’s sharing five tips for setting up math workshop, which can be a challenge on its own. Enjoy! 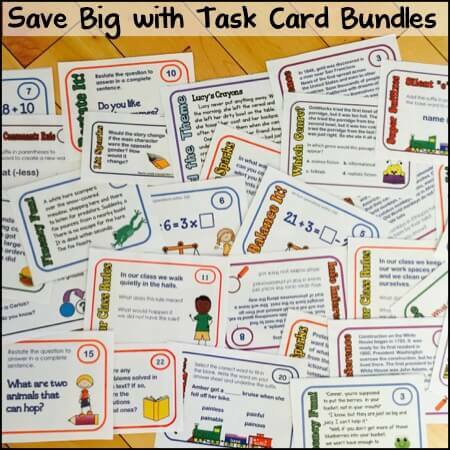 Do you use math workshop in your classroom? 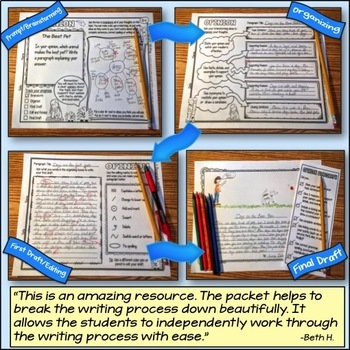 A few years ago, I was just venturing out into the world of math workshop after successfully using the workshop format for reading and writing. At the time there was very little written about it, and most of what I knew I had learned from other teachers in my school district. 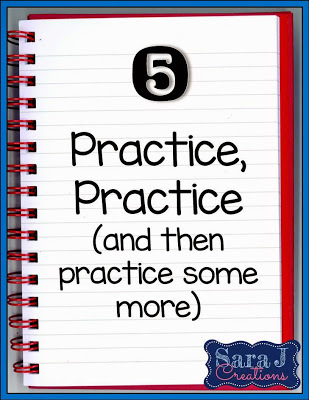 At the most basic level, math workshop involves a mini-lesson, independent practice, and a share time. The independent practice part goes by many different names: centers, rotations, math tubs, stations, guided math, etc. No matter what you call it, small groups rotate through a variety of activities to reinforce the concepts you are covering. During this time, the teacher can work with small groups in order to better meet the needs of each student. My students were divided into five groups (not always equal in size but usually divided by ability level based on a pre-assessment for the unit), and they rotated through different stations during the course of a week. 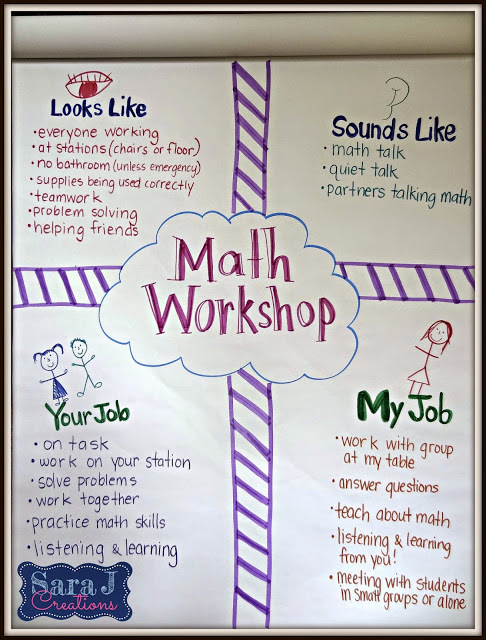 Now that you have an idea of the math workshop format that I used, here are my top five tips for setting up math workshop in your classroom. If the way you have math workshop set up in your classroom isn’t working, give yourself permission to change it. I know your gut instinct is to wait until next school year, because your students are already used to the routine, and you don’t want to throw them for a loop. I promise…your students will figure it out and rise to the occasion. There is no point in continuing on with something that isn’t working for you or your students. I completely changed how many groups and rotations I had in the middle of the year. I am not even talking about after we returned from a break. I am talking on Friday it was not working, and I was miserable, so on Monday we changed it all up. 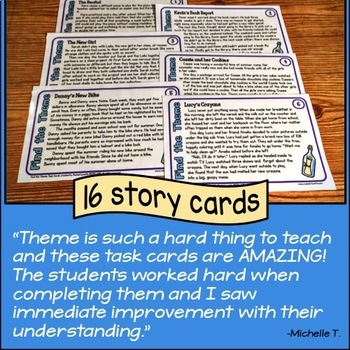 Between math workshop becoming more popular, and the explosion of teacher ideas on blogs and Pinterest, I have seen a lot of different ways to set up math workshop. There are many ideas out there, but every idea isn’t for you. 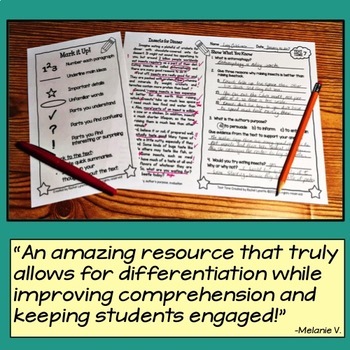 When I first tried math workshop, I did what I had seen a few other people do – divide the class into three groups (high, medium, low) and have them rotate through three stations (teacher, practice, game) every day. It just didn’t work for me. AT ALL. I loved that I saw every student every day, but it was crazy. It was overwhelming to plan that many activities daily. My other issue was that dividing 28 students into three groups didn’t really give me “small groups.” There wasn’t a table that we could all fit at comfortably, and I really wasn’t giving each child the attention they needed. Don’t get me wrong: This format works for some teachers. 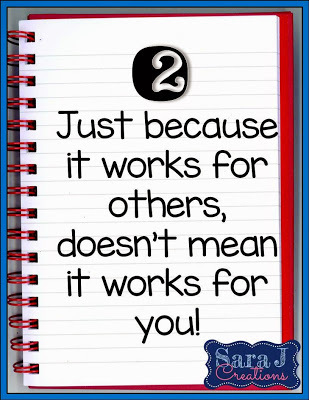 Just don’t feel like you have to make it work if it doesn’t fit you and your students’ needs. I also tried doing workshop/centers five days a week. I just assumed you were supposed to, but I was having problems fitting all of my instruction into a mini-lesson, not to mention the amount I had to prep to have new centers every single day. That is why I finally settled on the format that I did. Monday and Tuesday gave me the chance to teach longer lessons in more detail and to have time to teach any games or activities that the students would use later that week. That way I wasn’t spending our workshop days explaining each station. They already knew what to do and could get right to work. Plan out the unit roughly – what you want to cover, how long it will last, etc. 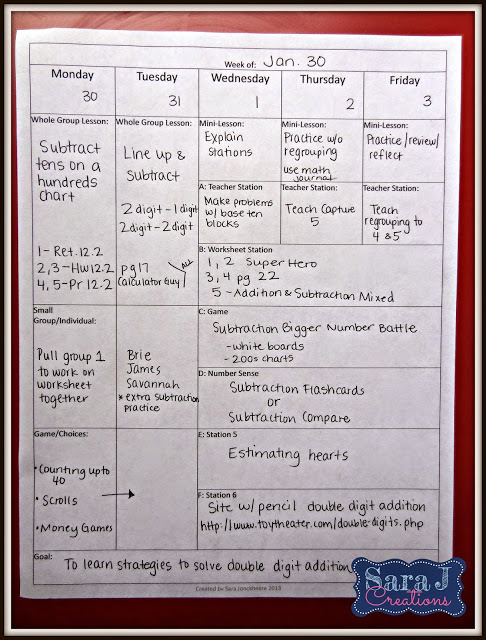 Plan one week at a time – I found that if I planned too far in advance, my students would throw me for a loop and need extra time on a concept, or they’d catch onto a concept really quickly, and then my plans would be off for several weeks. Copy ahead of time – I planned on Thursday nights and had a copy mom copy for me on Friday. Then, I had Friday afternoon and the weekend to pull and prep anything needed for the following week. 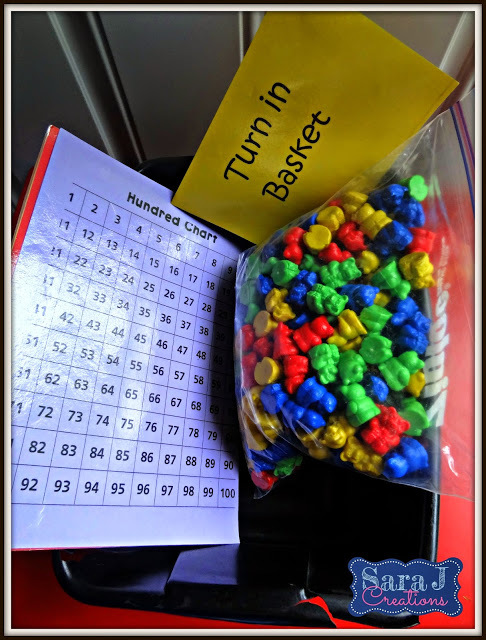 Set up on Monday – on Monday I would put all of the activities into the bins for the week, down to the manipulatives or supplies that they might need. That way, I wasn’t scrambling for anything on Wednesday when we started our rotations. This might be a good time to mention that you do not need to plan six new activities every week. That is overwhelming. Get the most out of your activities and games. 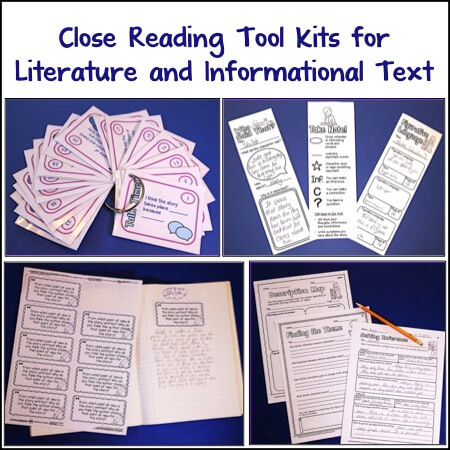 Students can use them more than once. I also usually had a review station where we practiced a concept we’d already learned to keep it fresh for them. Use what you have over and over again. 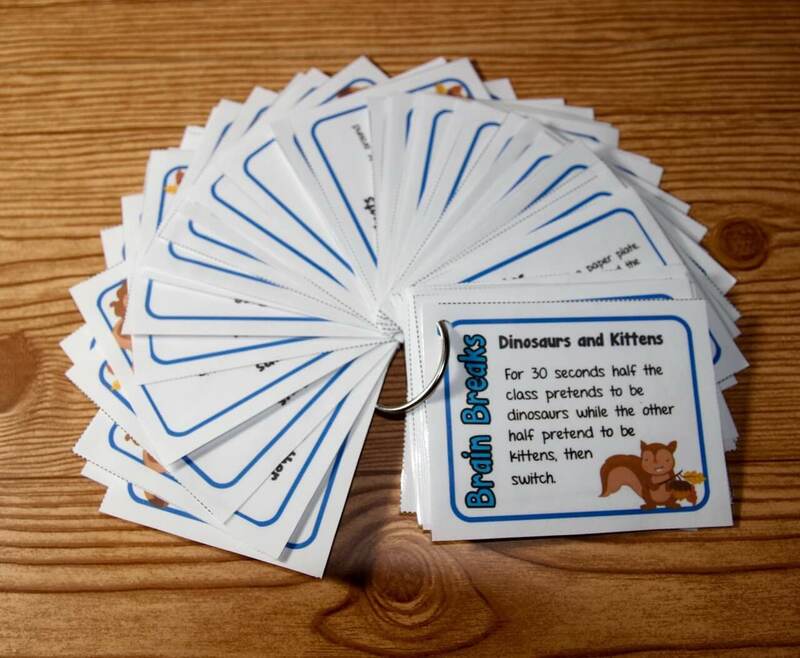 Math workshop is a great way to spiral the curriculum and make sure students are practicing topics all year long. 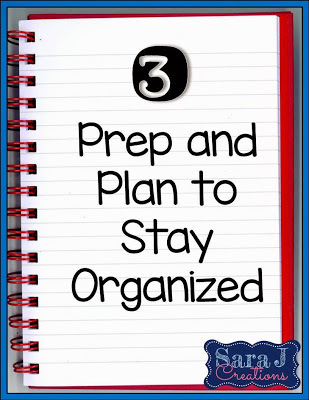 Also, being organized does not mean it has to be a lot of extra work. It has to be functional, and that is exactly what my math bins were. 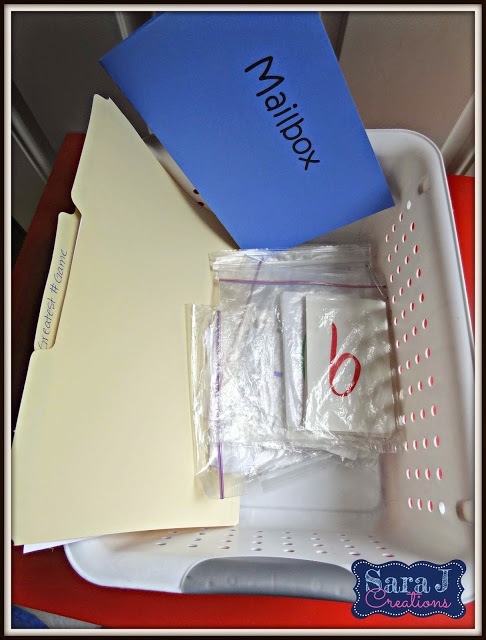 Of course, I now drool over the cute color-coordinated math bins with matching labels that I see online, but that was not what my bins looked like at all. I needed something that worked for me, so I grabbed whatever bins I had on hand, wrote out labels (I know…gasp…they weren’t typed and cute), and taped them on. But you know what? It worked! 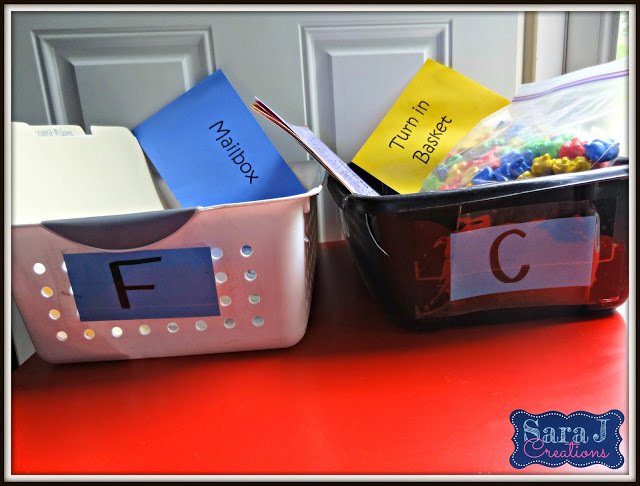 The bins were organized with any papers, supplies, and manipulatives they would need. I even included little laminated signs to remind them what to do with their finished product from that station. Then the next week, I would just trade out what was in the bin for the new activities for the week. Functional! 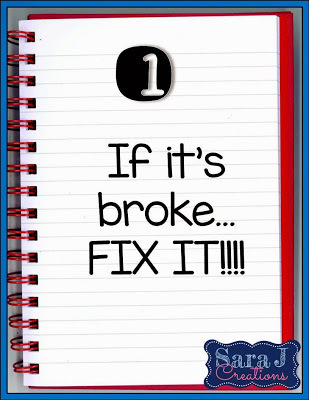 It needs to work for you! When I would be looking ahead and planning out the following week, I would check to see how many interruptions we had coming up – assemblies, field trips, testing, meetings for me, substitute teacher, etc. If they fell during math workshop time, I would first try to see if we could do math workshop at a different time during the day. If that was not possible, we would cancel math workshop for the week. 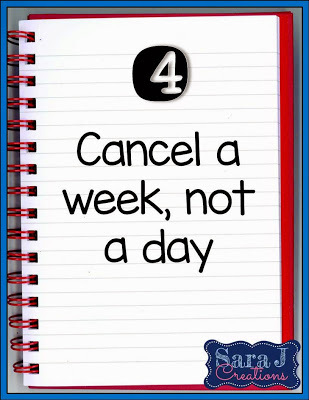 Instead, all five days would look like a normal Monday or Tuesday – a lesson and activity, then some math games. If you skip a day of math workshop with the way that I did my rotations, each student would miss out on two stations, and you would miss out on seeing two small groups. That DID NOT work for me. Each rotation was too important for the students to just skip, so it was all or nothing. Now, I only had to do this a few times during the year. Usually, I could figure out a way to move things around and make it work because my kiddos LOVED math workshop days and did not like if I changed things up. I think one of the biggest reasons math workshop was a success in my class was all of the practice we did when we first started. 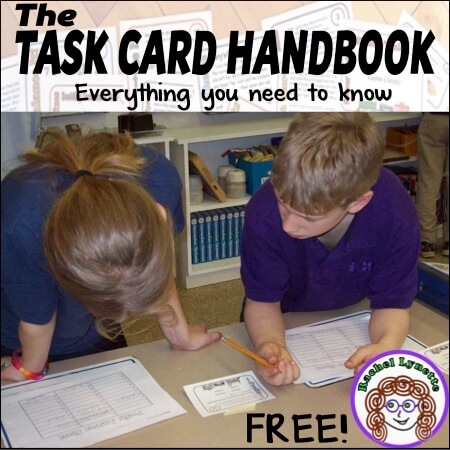 When we first started, we would spend several weeks just practicing what rotations would look like – where to go, how to act, how it should sound, what they should do, when they could go to the bathroom, if they needed help, where they got supplies, if they finish early, etc. At the beginning of the year, I taught them six easy games, and these were our six rotations. We would practice and practice and practice, and at each station they would play a game with which they were already familiar. It was not smooth sailing. I wanted to hit my head against the wall on multiple occasions, but the more we practiced, the better it got, and the smoother the rest of the year went. Even if you are making changes in the middle of the year, I still suggest practicing and having math workshop boot camp before you release the responsibility and let them try it on their own. I also found it helpful to create anchor charts so that the expectations were written in black and white (or whatever color Mr. Sketch I happened to grab). An anchor chart of the expectations for everyone, teacher included! 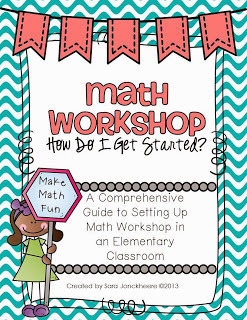 If you need more information about setting up math workshop in your classroom, I have blogged about it HERE and also have created a product with my tried and true tips, as well as organization and planning sheets for math workshop. 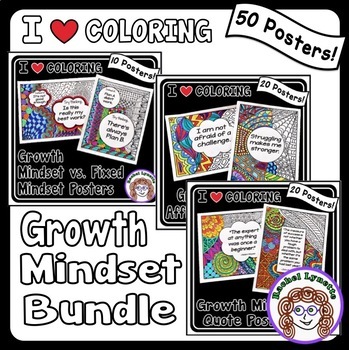 You can find that by searching in my TpT store, linked in my bio. 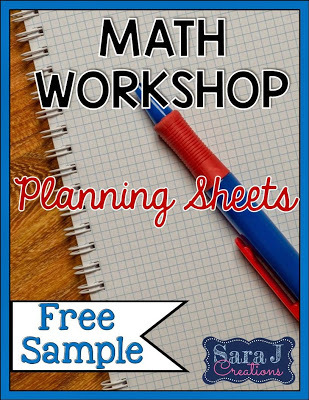 I created a free sample to help you get started with planning math workshop. 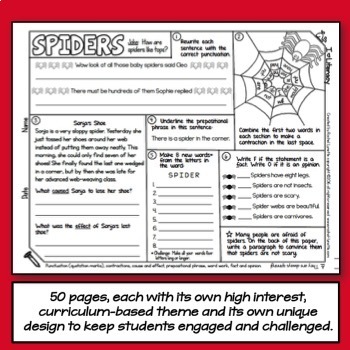 It includes three planning sheets (weekly plan, unit plan, and small group plan) to get you started. Click the picture below to download your free copy. Sara is a former second grade teacher turned stay-at-home mom to two little girls. 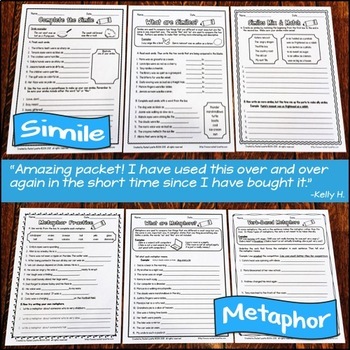 She creates activities (many for math workshop) that she did not have time to create while in the classroom to sell in her TpT store, Sara J Creations. 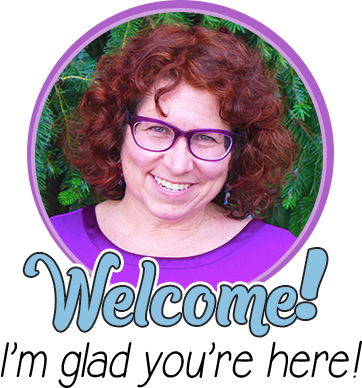 She also blogs about teaching, parenthood, and crafting on her blog. You can connect with Sara on Pinterest, Instagram, or Twitter. Thanks for the great advice! I tried math workshop this year, and I found that I had a lot of trouble organizing it the way I wanted, so I eventually stopped. I'm going to try again next year. I really like your idea about just meeting with two groups a day! Much easier to manage! Sorry I’m just now seeing this comment. If I can help at all with answering any questions, send me an email at sarajcreations@gmail.com. Are you still able to keep up with pacing? Are you teaching new units in small group? I like all the review but how do you get in all the new stuff you have to teach if kids are going a few days without seeing you? I taught a whole group mini lesson every day, even the days we had workshop. So we were getting to new units during that time. Then the small group time was used to reinforce that skill/topic….usually a review for my lower kids and then challenging and taking my higher kids to the next level with the skill. That way everyone was still receiving instruction every day, even if they weren't meeting with me. That's the beauty of the mini lesson. I reread your post and see that your groups are leveled based on the pre-assessment for the unit. Thanks again!